All social networking platforms allow you to share messages with your friends, such as Twitter, Facebook Messenger, Whatsapp, Instagram and others. 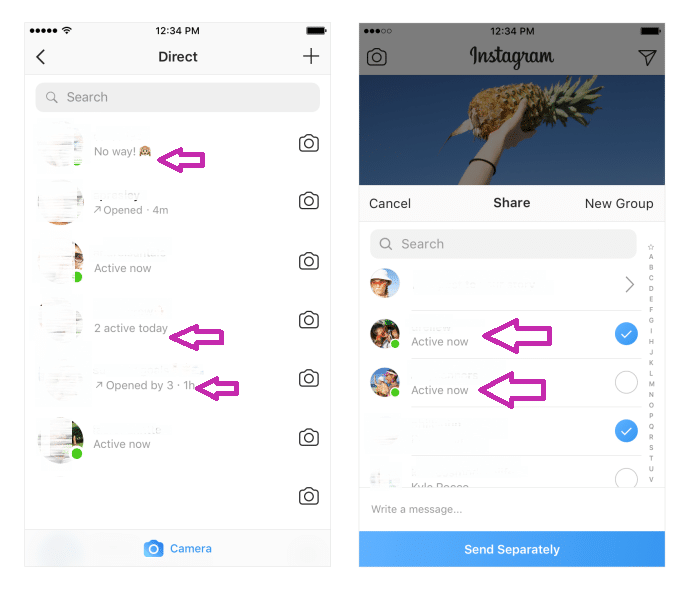 However, the direct messages on the Instagram platform became more annoying after the application introduced a feature that allows users to know when to use the application via a green dot next to friends’ the Internet, while many users of Instagram want to browse the images without informing the followers that it exists. This is not the first time Instagram has alerted users to the status of their friends. The application first introduced the Activity Status feature last January and will tell your friends if you are online, The application without a green indicator, now the two are combined. You’ll see a green dot next to your username and photo in your Direct inbox, and anywhere else on Instagram. 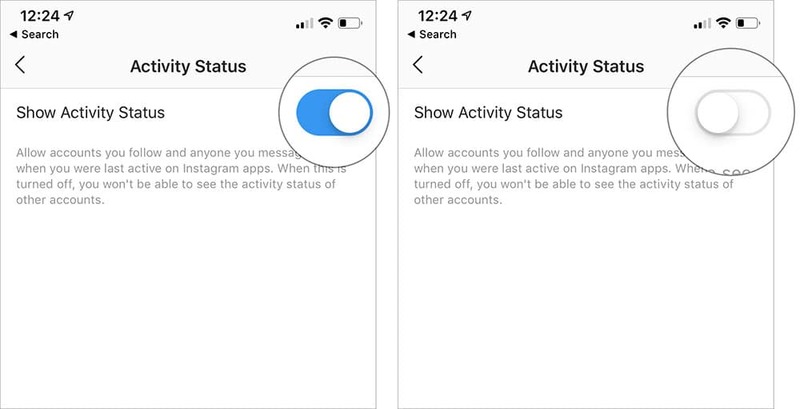 If you do not want your followers to know that you’re active on Instagram, you can control the status of your activity through settings. From here, you can deactivate the Show Activity feature with the button next to the Show Activity Status option to turn gray. Once you see the status of your activity, you will be able to use Instagram without anyone knowing you are currently active.